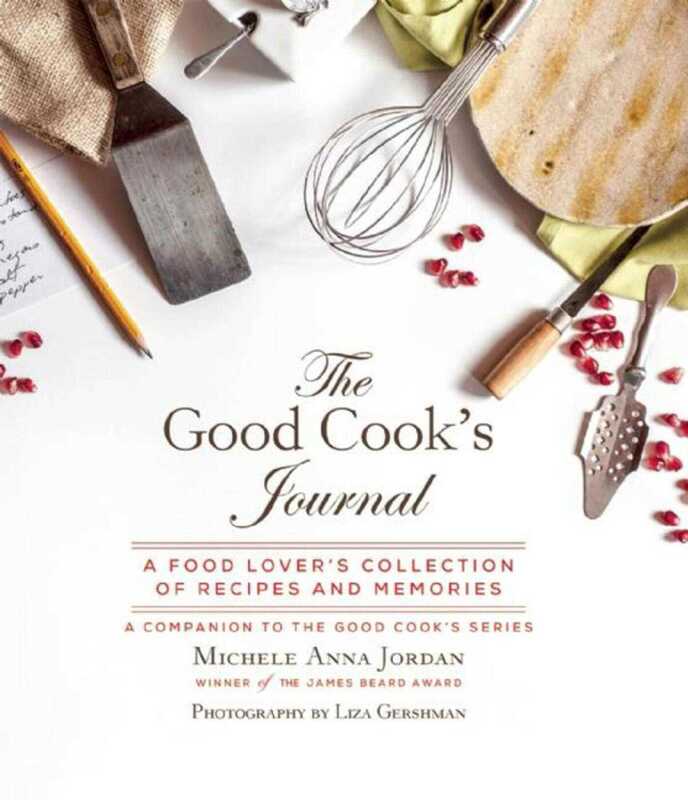 From the author of the Good Cooks series, The Good Cook’s Journal is the perfect place to record all that you’ve learned while reading about and working with ingredients such as salt, pepper, tomatoes, mustard, oils, vinegars, and more. You can use this journal as your food diary, menu planner, and an organizer, but the purpose it will serve most often is that of a source of inspiration. Here, you can record memorable meals, likes and dislikes of friends and family, and the names and locations of your favorite suppliers and stores. In addition to offering a convenient place to record your own personal food story, The Good Cook’s Journal may also act as a resource, full of information about seasonal foods, storage requirements, cookbook conversions, and basic recipes that will help you craft your own recipes and menus. The recipes, tips, suggestions, quotes, and anecdotes throughout this journal will assist you in being a good cook and a happy eater.